BlRR Recommended. Edition of 250 copies with the first 100 numbered. Available Sep 15. Split release by square_wave / Prajna. Two long lovely, floating tracks. Drifting through mists hanging heavily on forests coming to life under sun-kissed clouds, playful Oni lure lost children. Slipping like ghosts through thousand-year-old monastery walls, crossing hidden courtyards where Buddhist monks make their cell phone calls. Ty Hodson has released music under the square_wave moniker since 2007, having released four albums on his sublevel9 studios imprint. 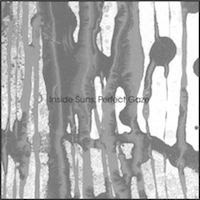 On the side, he writes and records under the name gradenko, with a post-rock/prog album slated for future release on Beta-lactam Ring Records. Ty also represents one half of Armchair Migraine Journey. 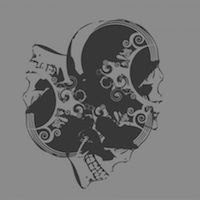 Prajna has appeared previously on Armchair Migraine Journey’s ‘Blood Coupling Magnet’ on vocals alongside Soriah. "Want to Need" is her first published solo work. 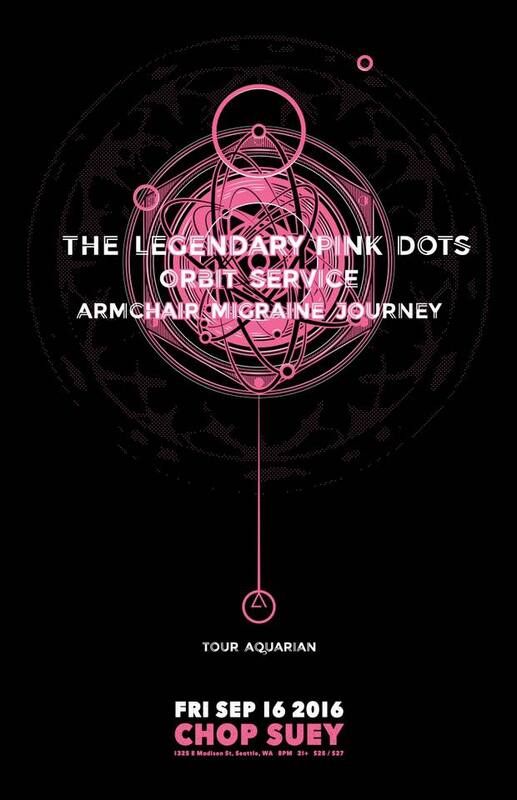 The Legendary Pink Dots are about to begin their Tour Aquarius 2016 with Orbit Service. Armchair Migraine Journey will also open for select shows, beginning with the first two shows of the tour: Portland (Sep 15) and Seattle (Sep 16). Other dates to be announced. 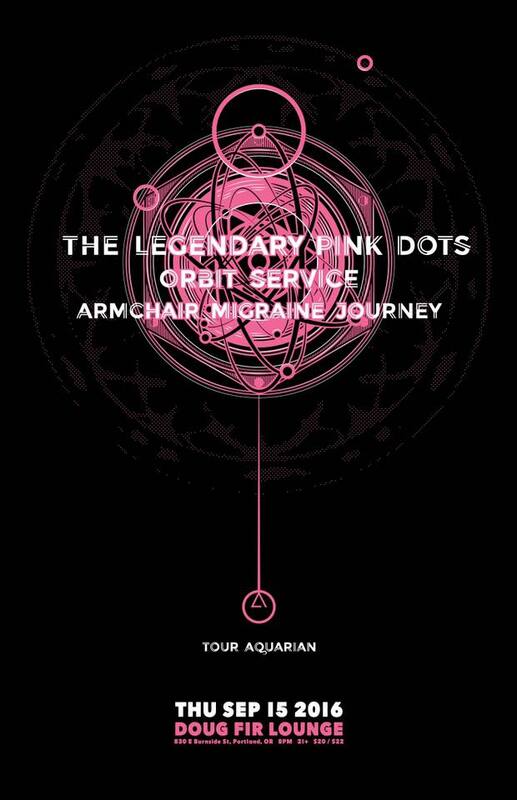 The full Tour Aquarius schedule can be found at legendarypinkdots.org.